Hiring professionals to handle all your garbage and recycling makes sense if you care about clean communities and a green environment. 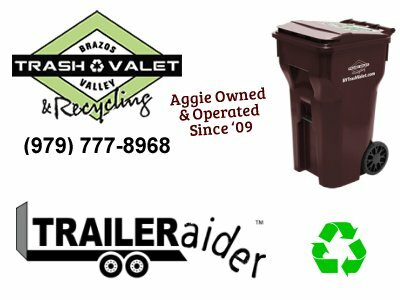 Before you select one of the trash and recycling services in College Station, TX, I want you to do some careful research to make sure you choose the right one. These three questions need answers before making that decision. 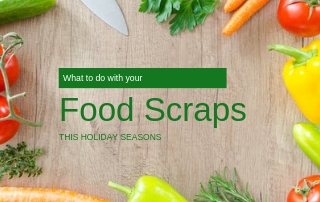 What Trash and Recycling Do You Pick Up? This basic question is also the most important. You do not want to hire a service that picks up only a few things or makes you jump through hoops or pay extra for anything over one bag of basic trash. The right trash collection service should make throwing out unwanted items simple. When it comes to recycling, the more things accepted by the company, the better. Many people recycle because they want to impact the environment in a positive way or reduce their carbon footprint. If you go with the service that only accepts plastic and glass, requires multiple containers to put it in and sends around multiple trucks to pick it up, the benefit of recycling may be countered by the manufacturing of the bins and the gas used by the trucks. Single stream recycling collection saves more energy and is, overall, a greener choice. How is This Going to Help Me? We pay for services primarily because of the benefits for ourselves. 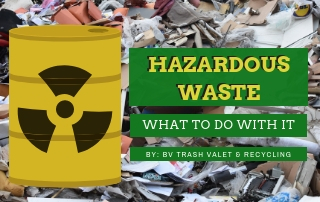 Hiring a professional trash and recycling service will help you in many ways. 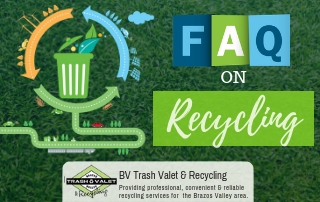 All of your unwanted garbage will be picked up promptly and will not sit around in the Texas heat attracting insects and causing unpleasant smells. This is an important service that really does not cost much. With recycling valet service, you and I get to be part of the solution instead of part of the problems that plagues our world today. Is This Going to Make a Real Difference For the Earth? 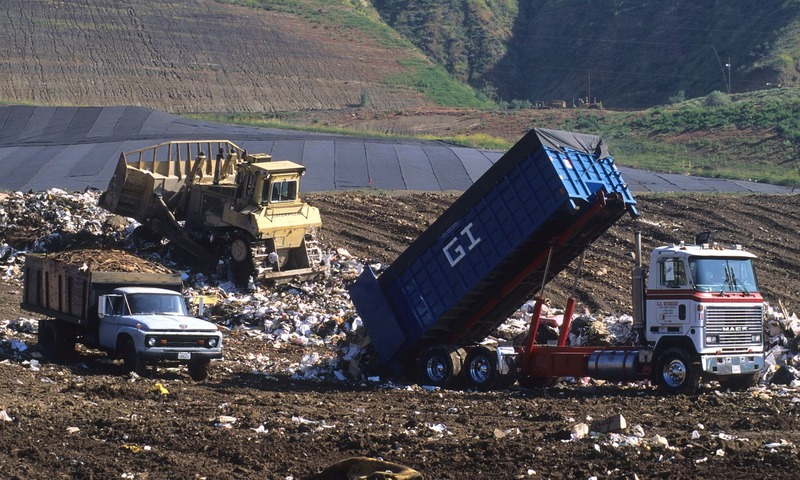 According to the Environmental Protection Agency, nearly 40% of all recyclable materials in the USA end up in the landfill. Although, you alone recycling bottles, cans and paper is not going to reduce that amount by much, convincing your friends to do the same can start a ripple effect that can make a real difference in the world. 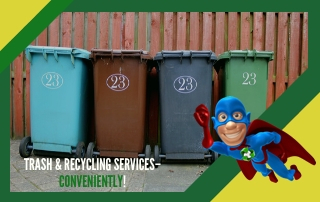 Before you choose a recycling service to hire, make sure they are dedicated to the type of green and earth-friendly ideals that you care about too. The more types of items they recycle, the more benefits there will be to your community and the earth itself. There are a lot more questions to ask trash and recycling services in College Station, TX before you hire one to pick up and deal with your waste. Of course, you want to know how much the service is going to cost, if you have to buy any special containers and any other information that would affect your relationship with the company. All you need to do is call and ask, and the right service should become easy to choose.